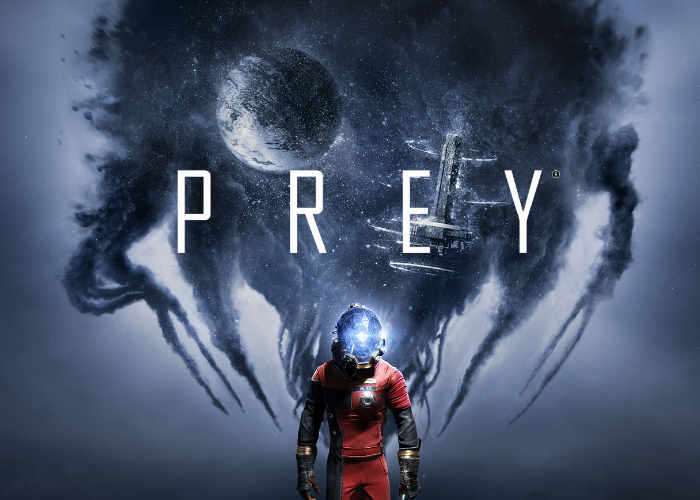 Digital Foundry has wasted no time testing the performance of the new Prey game created by Bethesda, which was made available last week via a one-hour demonstration download made available on PlayStation 4 and Xbox One. Check out the performance testing where Digital Foundry compared the performance against the PlayStation 4 and Xbox One, putting Bethesda’s proprietary idTech and Void engines to the test. Here’s a first look at Prey, based on the demo giving you access to the first hour of the game. No PC or PS4 Pro yet – we’ll report on the full game release as soon as we can.